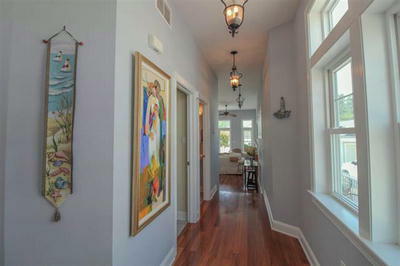 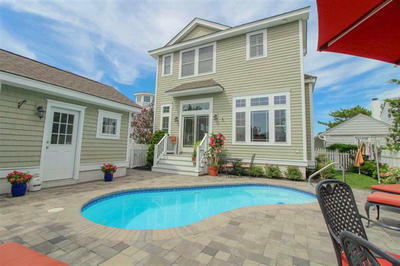 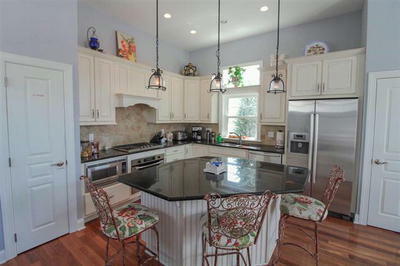 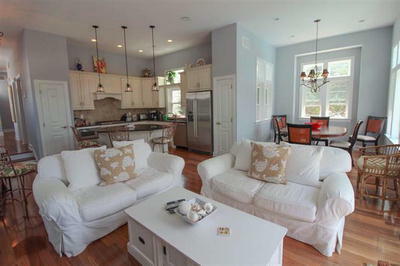 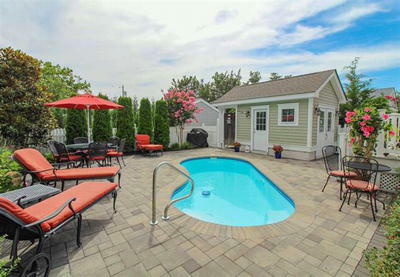 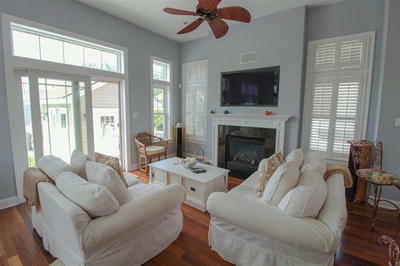 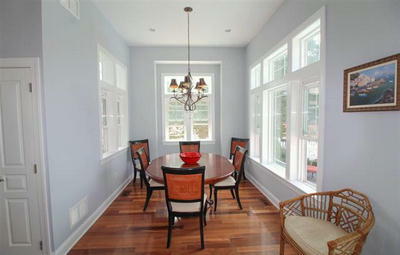 This PRISTINE 4 bedroom, 4.5 bath is perfect for your summer vacation! 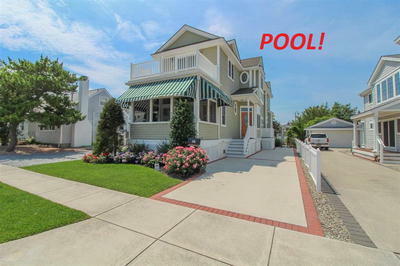 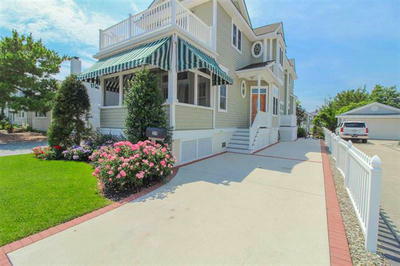 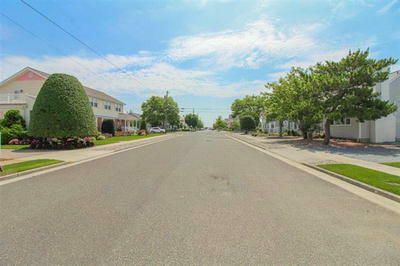 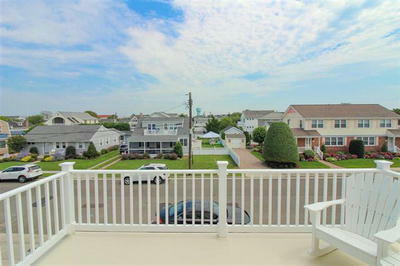 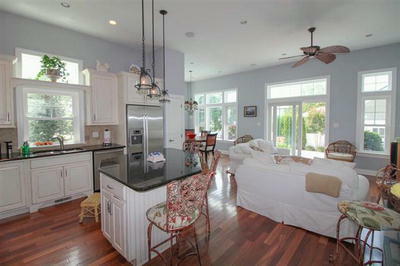 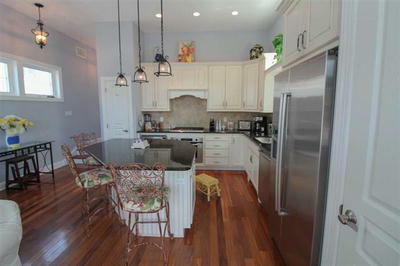 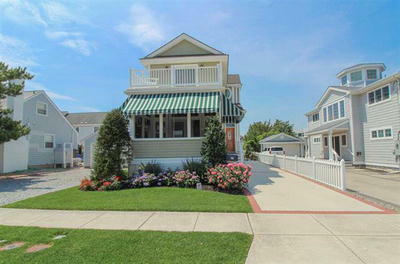 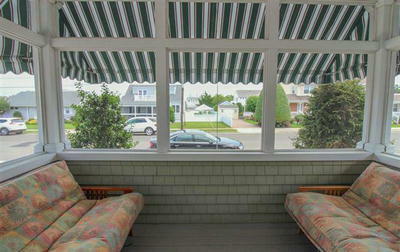 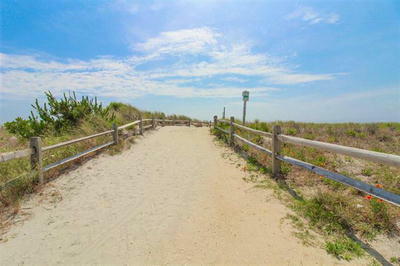 Just 2 blocks to Stone Harbor's world class beaches & conveniently located to shopping & restaurants. 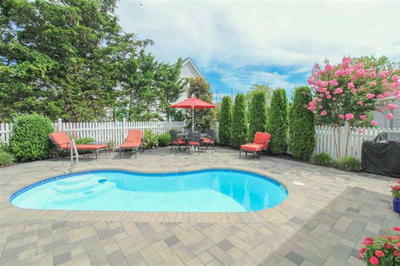 Traditionally laid out with kitchen, dining, & living room on the first floor for easy access to pool & backyard entertaining. 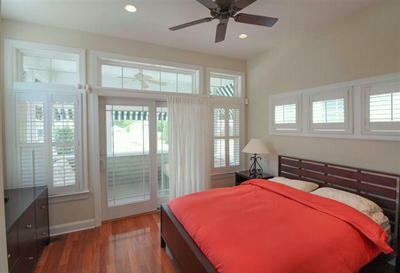 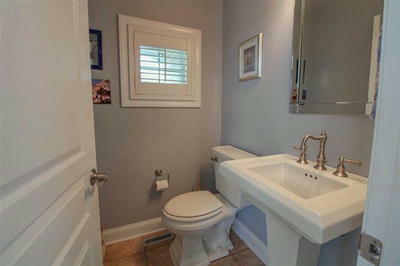 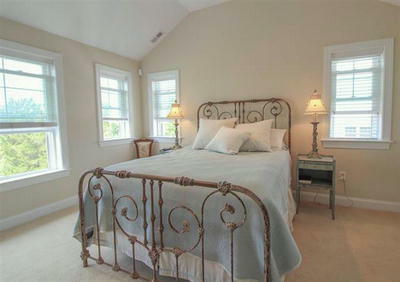 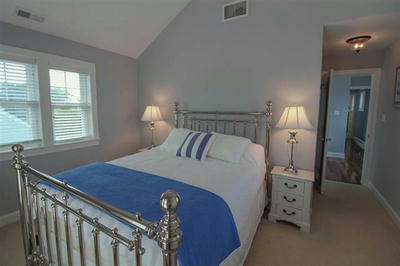 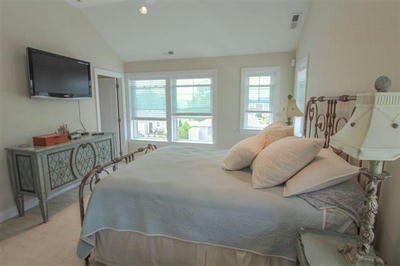 The laundry, powder room, & 1 queen bedroom with private bath is also located on the first floor. 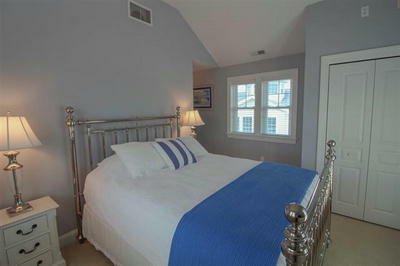 The second floor consist of a master suite with a queen bed & 2 junior suites...1 with a Queen & the other with twin beds & a futon. 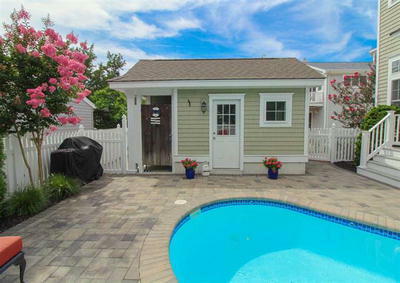 This newer construction boast a fenced in backyard with a beautifully landscaped patio & a swimming pool with childproof gates from the interior & exterior of the home to keep your little ones safe & sound. 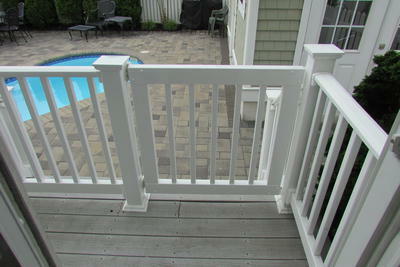 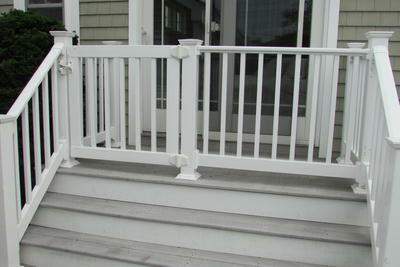 Additional amenities include gas grill, outdoor shower & choice of a sun deck or screened porch for your relaxing stay. 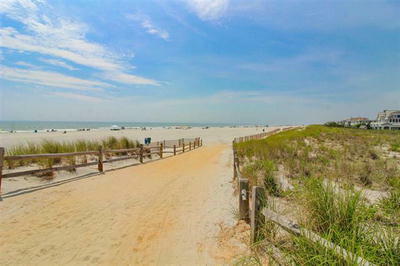 Check In Saturday 1:00 PM Check Out Saturday 10:00 AM.